Palm Pre looks small | Smartphone Blast! 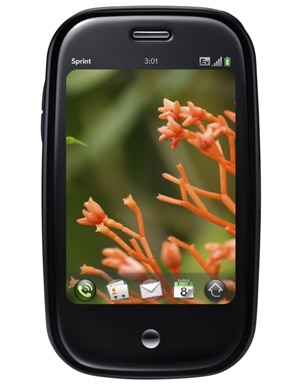 Have you seen the Palm Pre's WebOS demo? Head on over to palm.com and check out their CES video. Palm's WebOS looks impressive, but the Pre looks small. We like phones that feel good in the hand, but Palm seems to want undersized phones for some reason. Take the Treo Pro and Treo 800w and compare them to a BlackBerry Curve or Bold. The Treo's display is too small. At a time when other manufactures are trying to crank out larger screens, Palm is again going small. The iPhone has a 3.5 inch display while the BlackBerry Storm has a 3.3 inch display. The Palm Pre comes in with a 3.1 inch display. We'll have to wait until we get our hands on a Pre, but at this point we're bracing ourselves for another undersized phone from Palm.